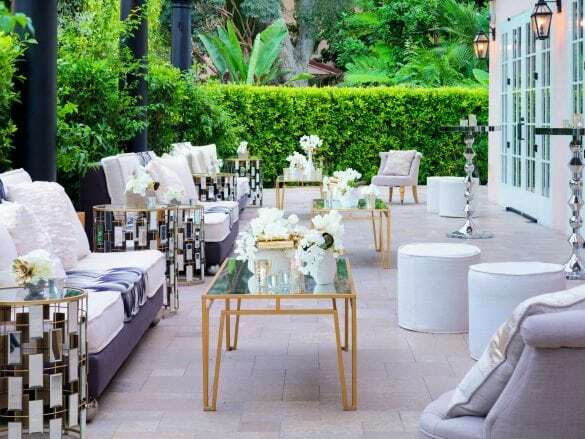 Nestled in 12 acres of pristine gardens, Hotel Bel-Air is the perfect oasis from the hustle and bustle of Los Angeles. Though you’re only 15 minutes from Rodeo Drive, you’ll feel like you’re light years away. 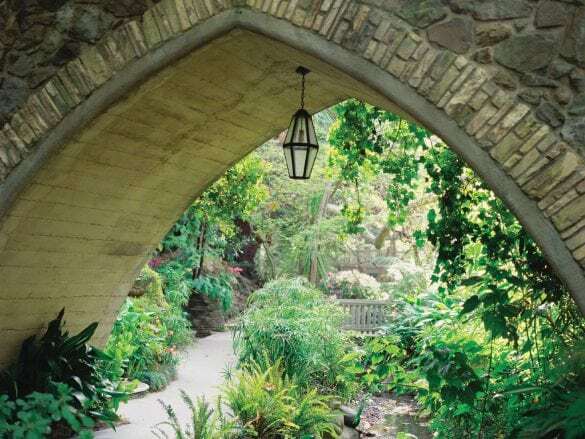 If you want to explore the city AND have a place to unwind, Hotel Bel-Air is the place to go. 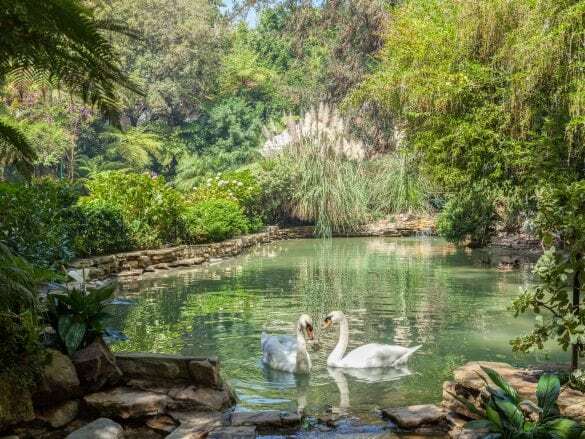 With babbling fountains, magical gardens, and swans gliding in Swan Lake, you can’t help but relax and feel at peace. The service. This hotel may attract some serious VIPs, but to the amazing staff everyone is a VIP. And with only 103 rooms plus Brownell's status as a Dorchester Diamond Club member, the service is not only top-notch but also personalized. 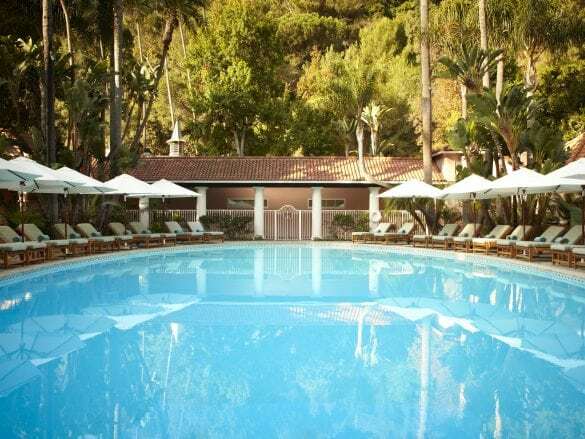 Visiting the Hotel Bel-Air Spa, where you can indulge in one of the best anti-aging facials. 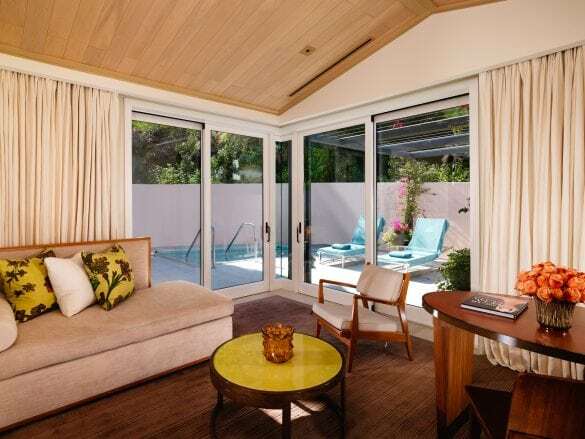 And if you're with your significant other or a small group of friends, the private Enclave Suite features a rain shower, soaking tub, and shaded patio with outdoor seating. 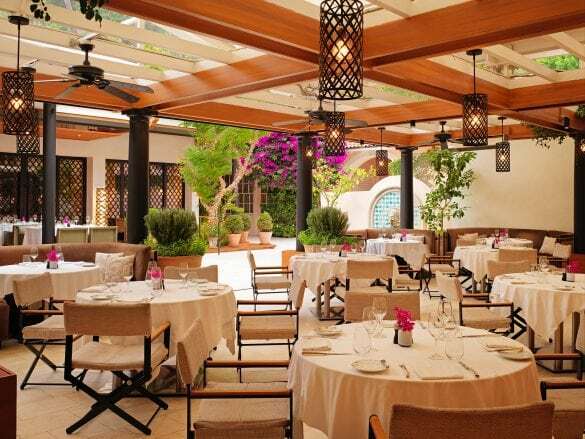 Enjoy breakfast, lunch, afternoon tea, or dinner at Wolfgang Puck at Hotel Bel-Air. The Michelin-starred chef’s restaurant features modern California cuisine with Mediterranean influences. 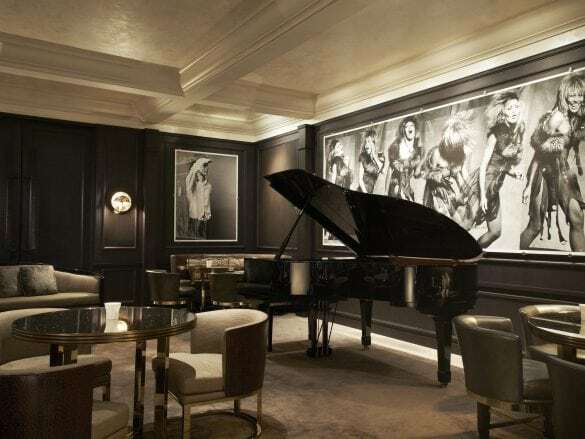 For cocktails, head to The Bar & Lounge where you can listen to live classical and jazz piano music in an intimate and romantic setting. 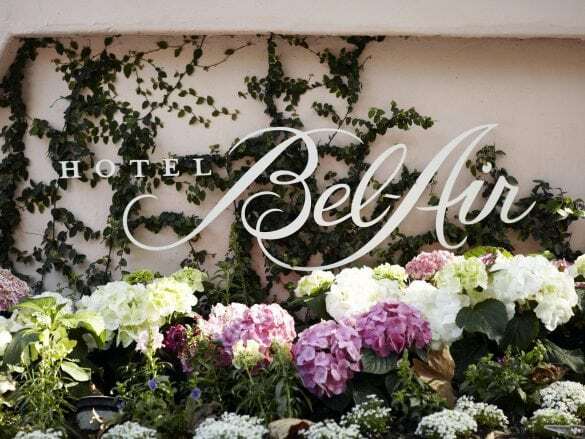 Hotel Bel-Air is located north of Sunset Boulevard in the foothills of Stone Canyon in the exclusive Bel-Air neighborhood (shoutout to the Fresh Prince!). From the hotel, Rodeo Drive, the Sunset Strip, and Santa Monica are within driving distance. Fly into LAX and then take a cab or Uber to the hotel. Your Brownell Advisor can also arrange for a private transfer. 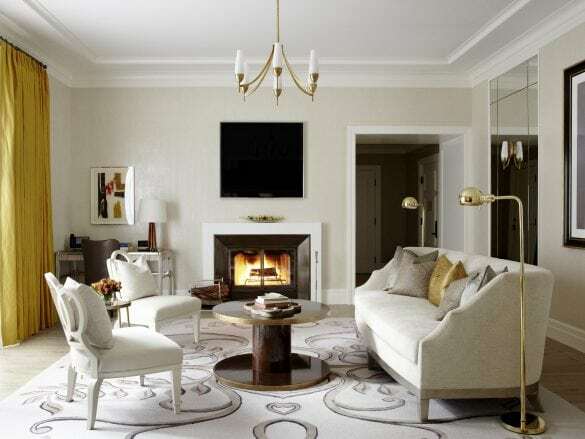 There is a complimentary car service that will take you anywhere within a three-mile radius of the hotel, and that includes its sister property, The Beverly Hills Hotel (where guests have reciprocal charge privileges).